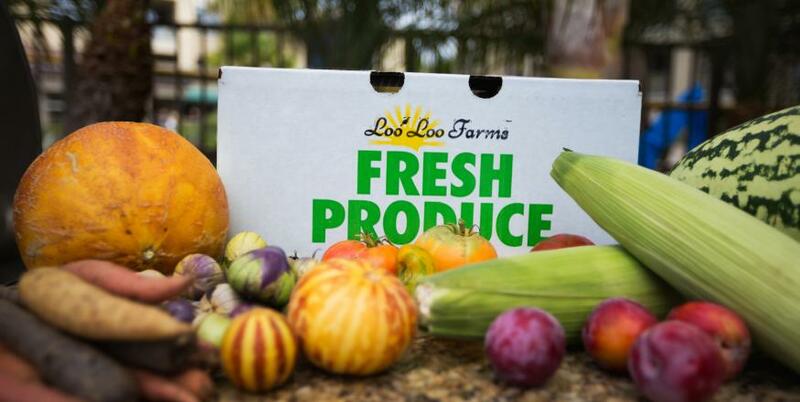 Delight your senses with a trip to a local farmers market, and discover a bounty of fresh, seasonal produce. 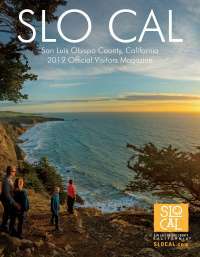 With its year-round growing season, SLO CAL features mouthwatering produce throughout the year. Taste apricots and strawberries in the spring, tomatoes in the summer, apples and persimmons come fall and squash in the winter. The Thursday night farmers market in San Luis Obispo is SLO CAL’s most well-known market that is not-to-be-missed. Farmers sell deliciously ripe produce while other vendors offer artisanal goods and scrumptious meals. Live music and entertainment add to the festive atmosphere. 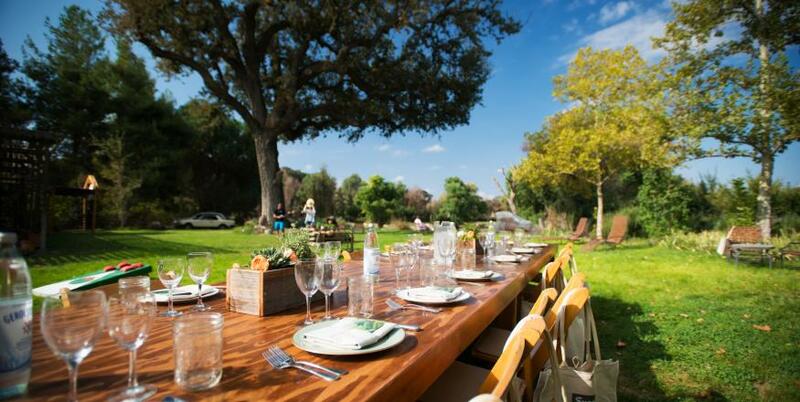 Not in town in time to catch the San Luis Obispo market? Not a problem. Nearly every day of the week, there’s a farmers market happening somewhere in SLO CAL. Each provide a tasty array of the freshest local produce available. Chat directly with the farmers who grow the food, and stock up on snacks and goodies for the day’s adventures.